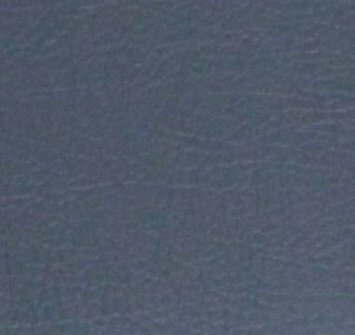 Quantity required - 2/1 - Quantity reduced from Sept 1976 onwards. 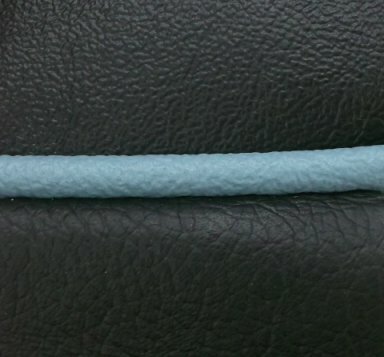 Quantity required - 1 - Fitted from Sept 1976 onwards. 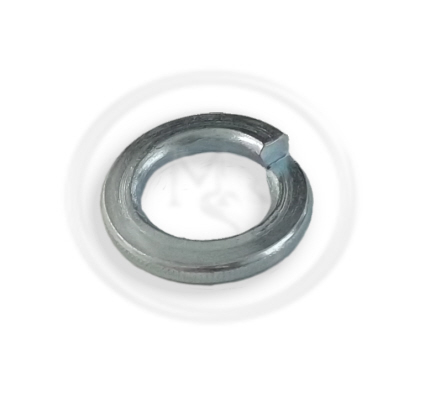 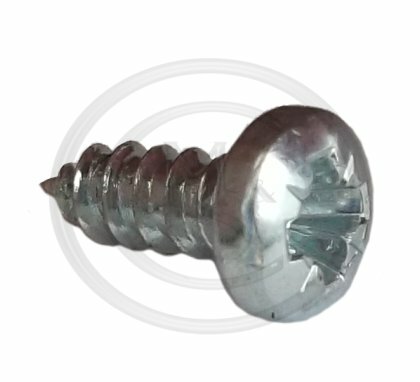 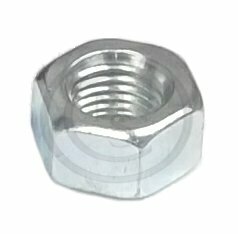 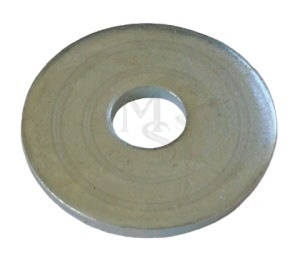 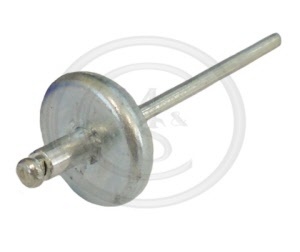 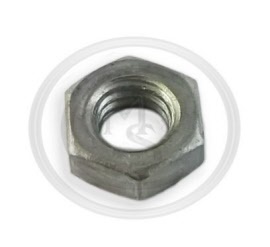 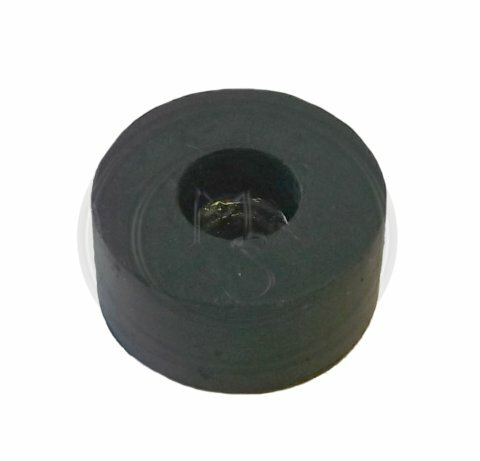 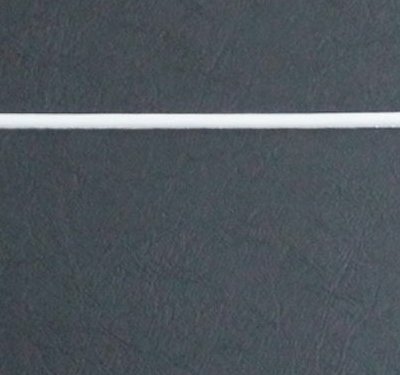 PWZ207 - PLAIN WASHER - 7/16 X 1 1/2"
CFP1000 - BLANKING PLUG - 1/4"
Suitable for MGB Roadster models from 1970 - See options for original colours in accordance with years. 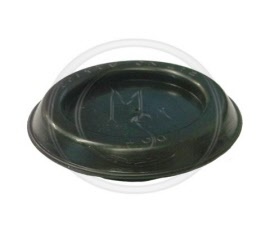 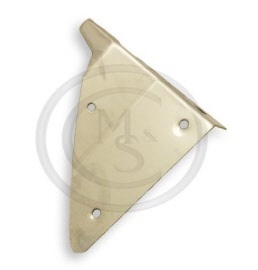 Suitable for MGB GT models from 1970 - See options for original colours in accordance with years. 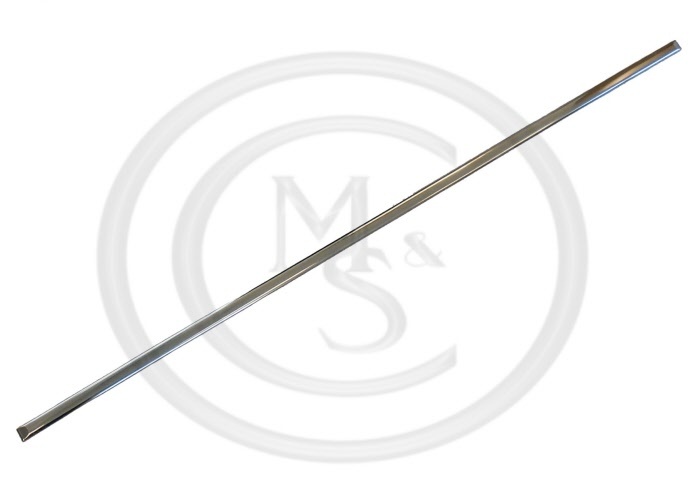 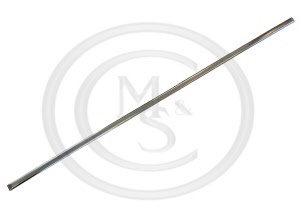 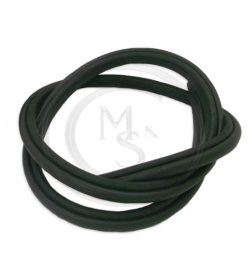 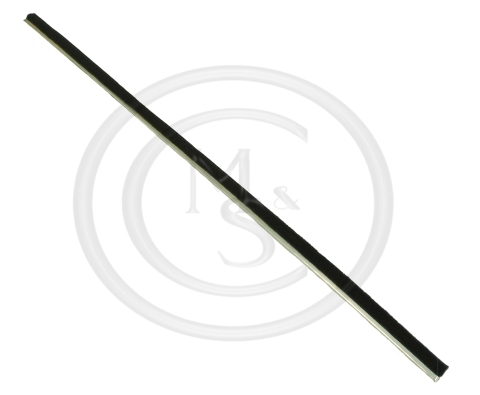 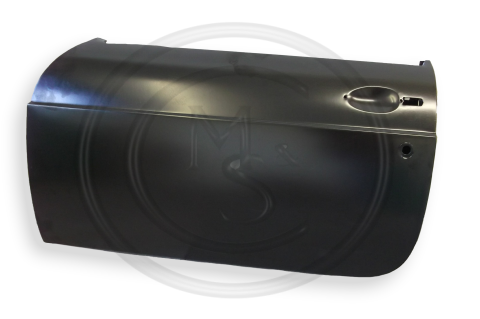 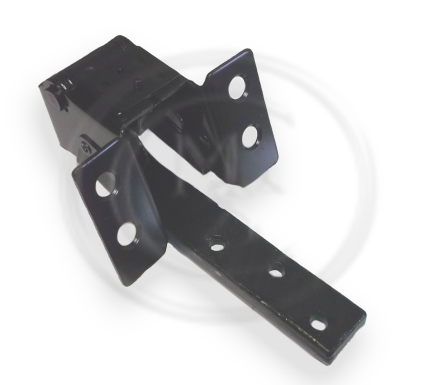 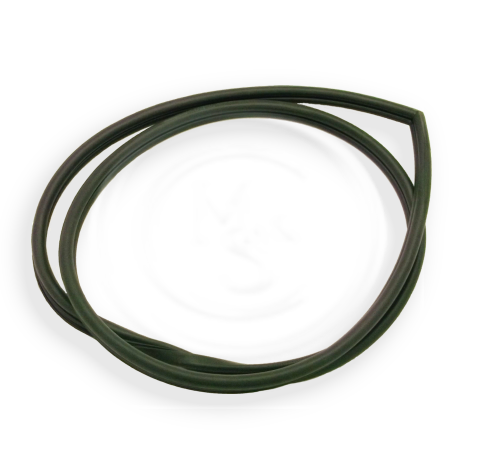 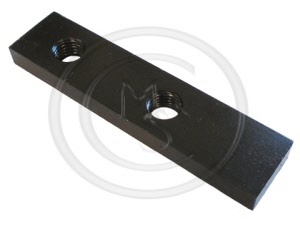 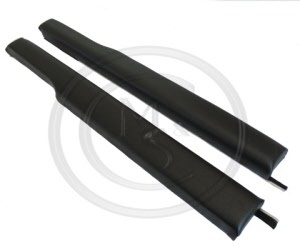 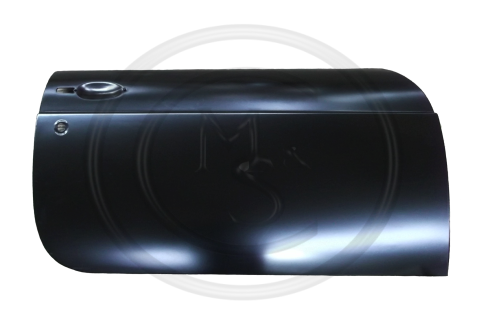 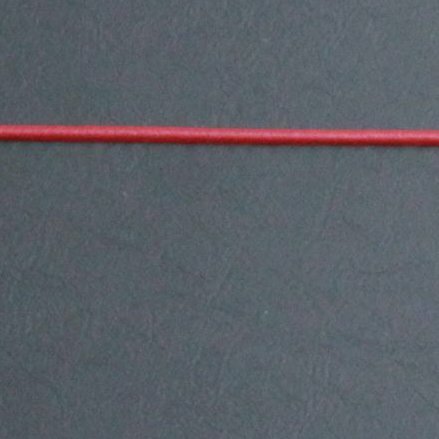 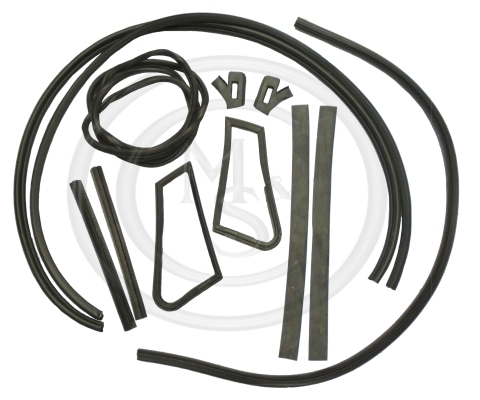 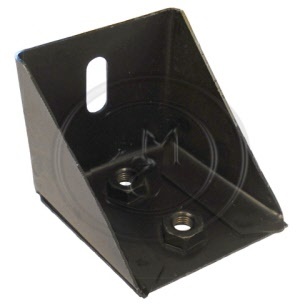 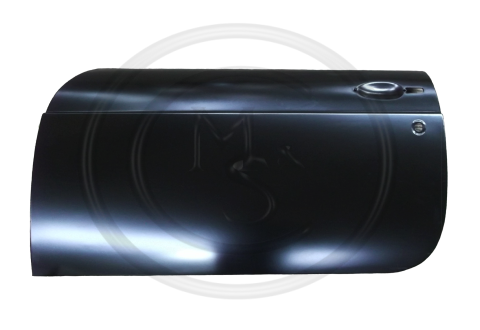 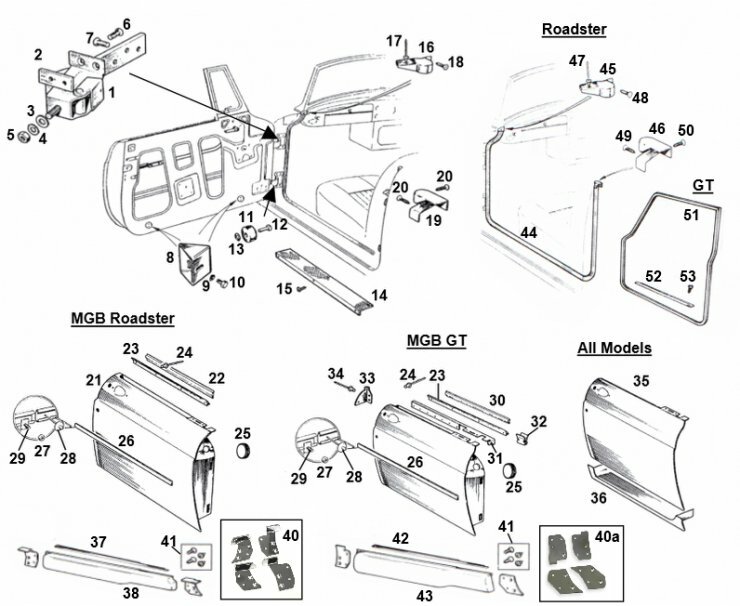 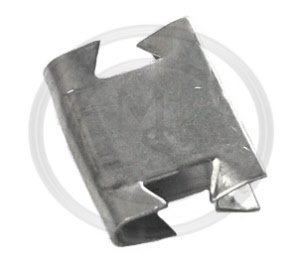 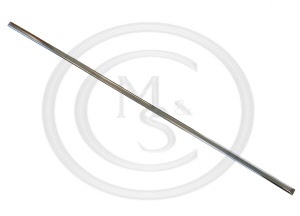 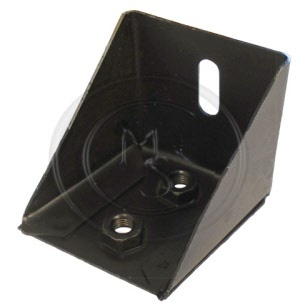 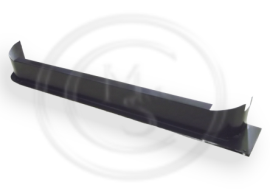 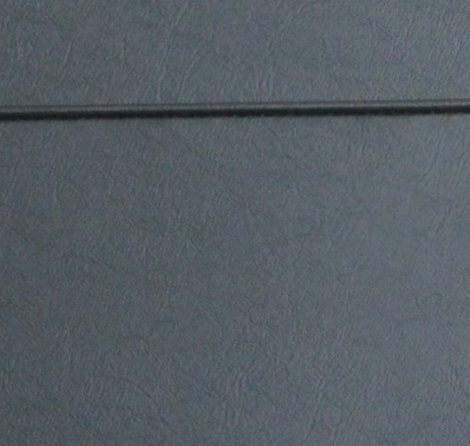 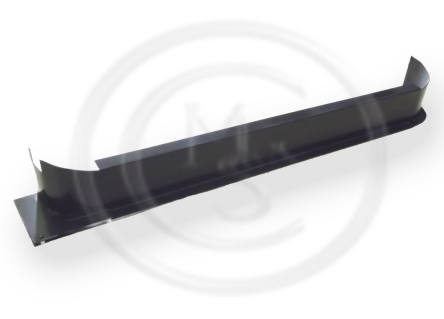 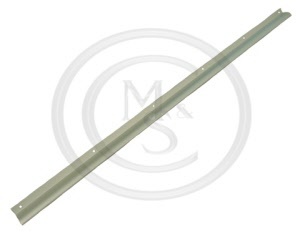 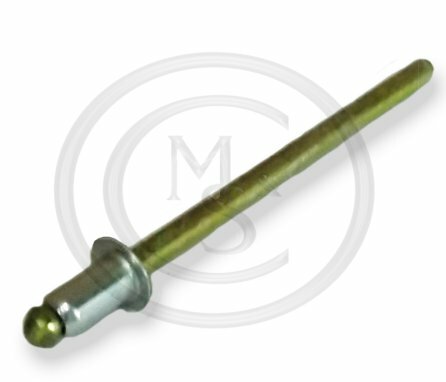 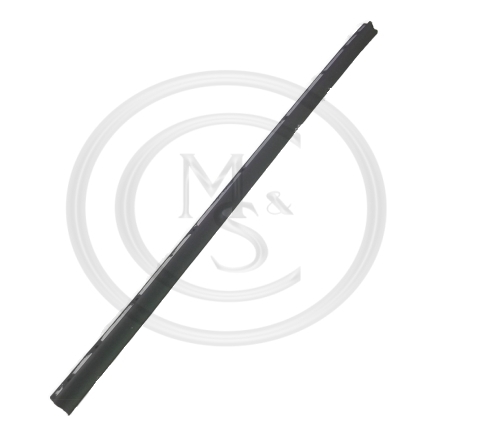 AHH7768 - MGB GT DOOR SEAL RETAINER STRIP - Will also fit Roadster if required. 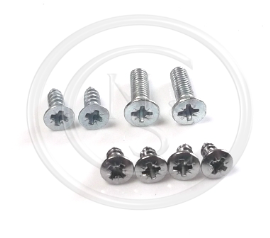 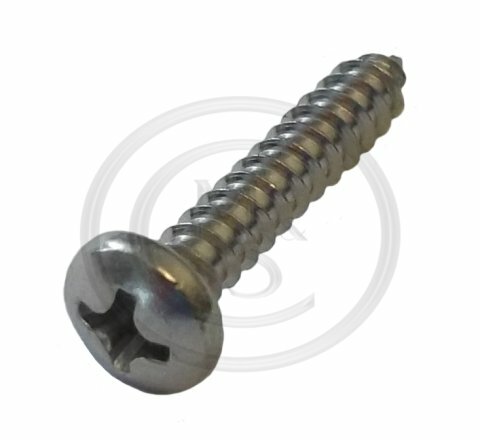 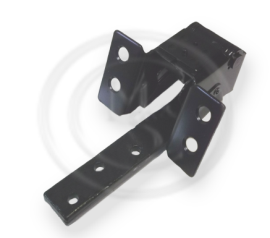 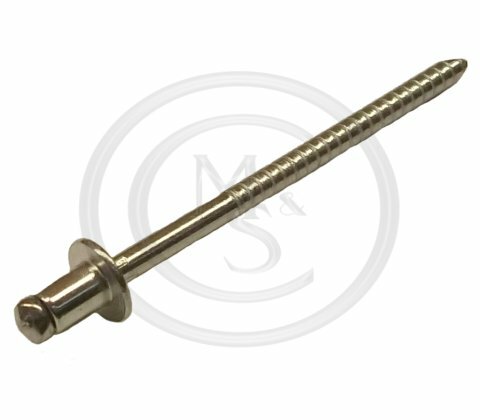 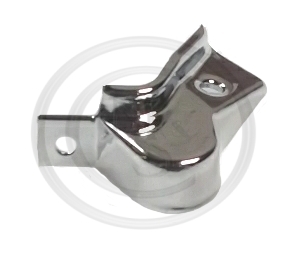 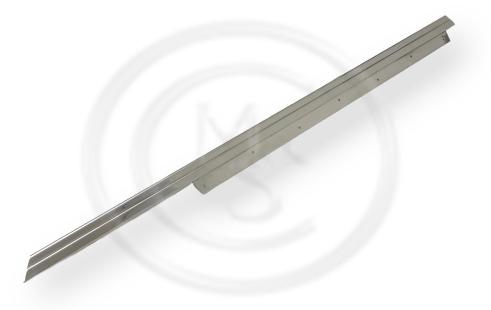 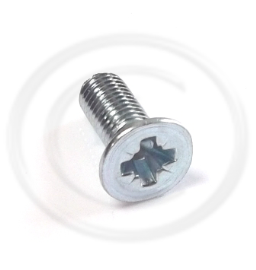 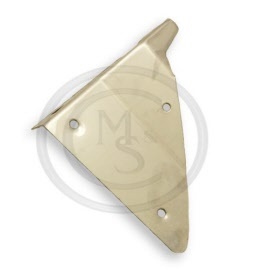 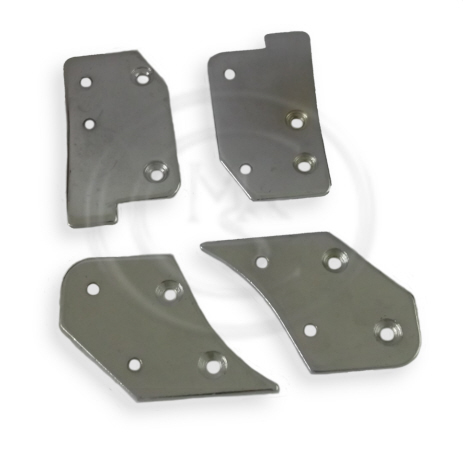 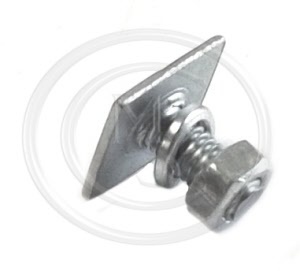 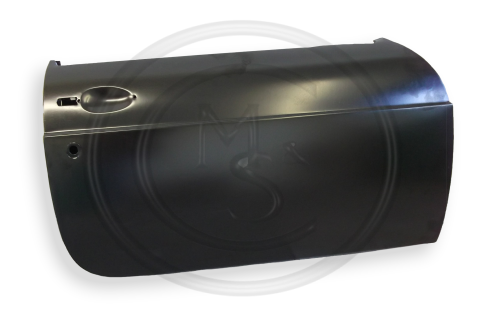 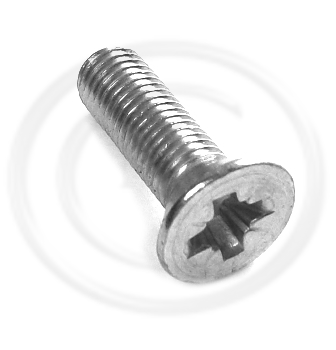 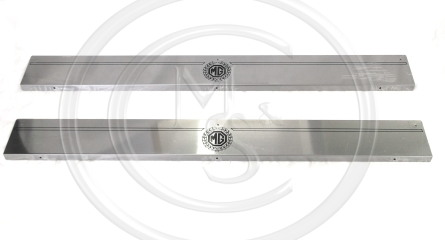 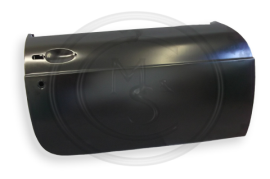 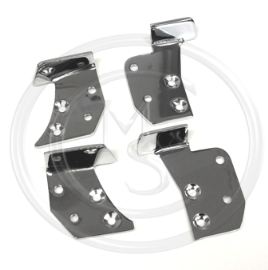 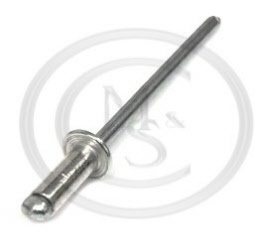 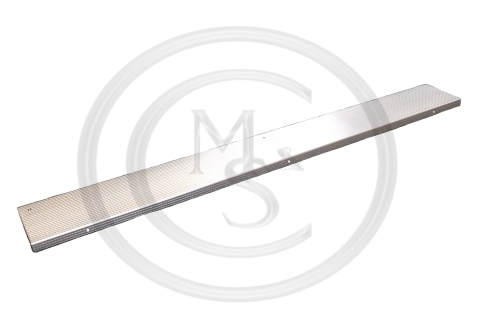 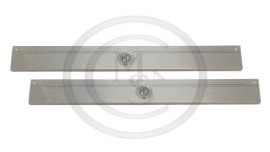 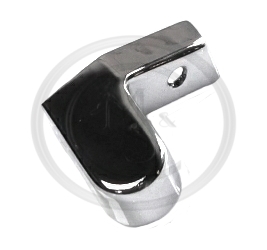 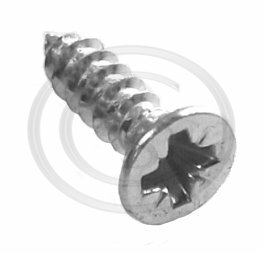 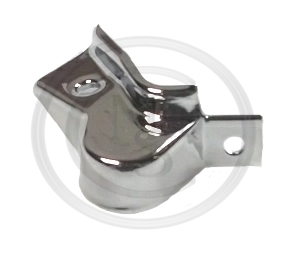 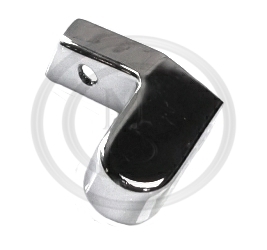 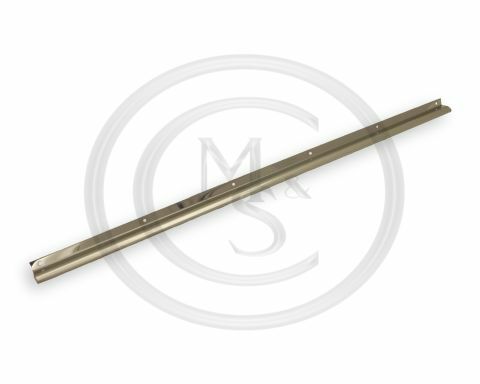 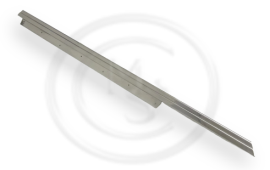 AHH7768SS - MGB GT STAINLESS STEEL DOOR SEAL RETAINER STRIP - Will also fit Roadster if required.